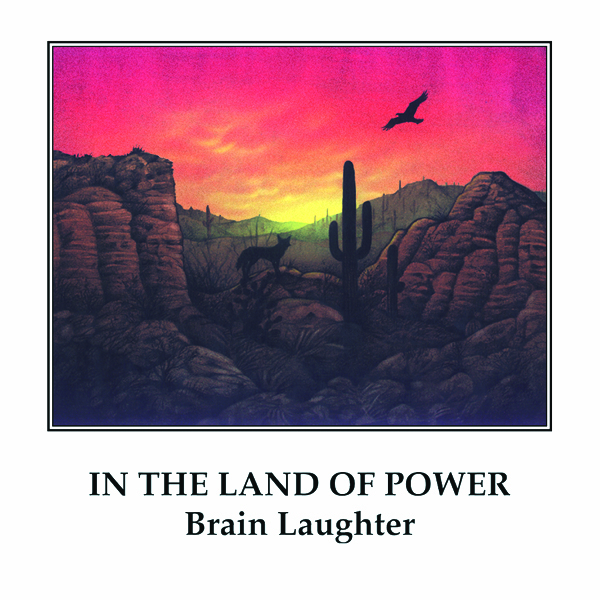 On this second album by the collaborative effort known as Brain Laughter, the material ranges from intense and sometimes dark, to fulfilling and uplifting. With lush synthesizer pads and textures, soaring melodies, native hand percussion and drums, and spacial atmospheres, the music juxtaposes traveling from desert to sea, with one’s personal triumphs. This dramatic album is the ultimate electronic music experience from the Southwest. Brain Laughter is the pseudonym under which Howard Givens, a co-owner and co-founder of Spotted Peccary Music, records. 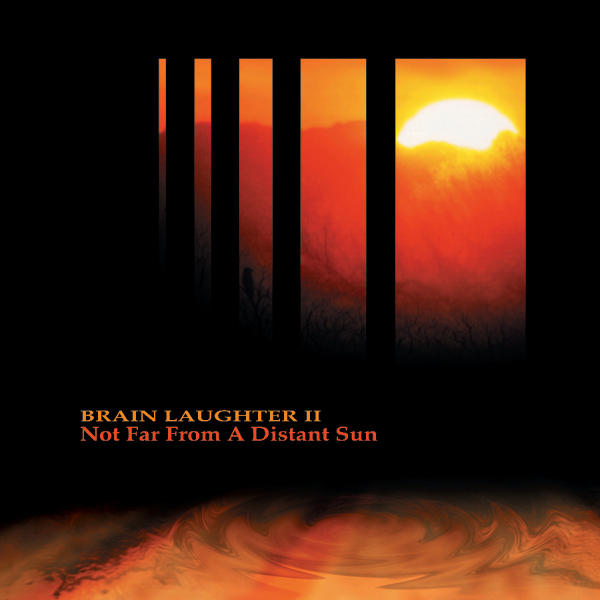 He invites many of his colleagues to participate, so he recorded Not Far From a Distant Sun as Brain Laughter II. 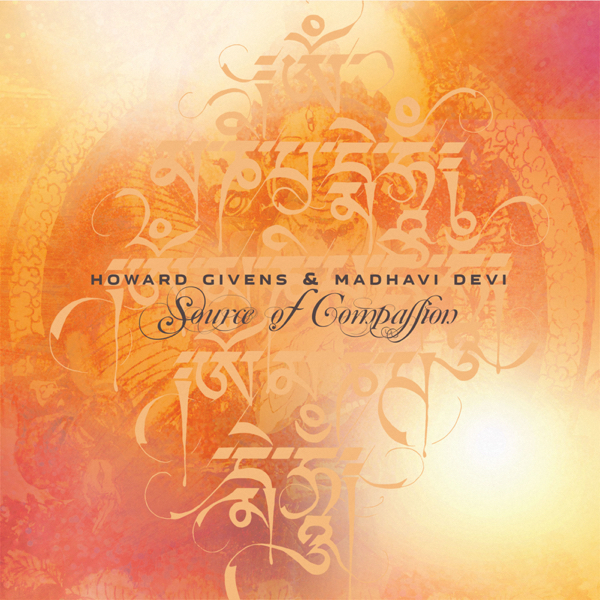 Appearing with Givens on this disc are Teeto Cheema,Deborah Martin, Steve Roach (co-writer of two pieces), Jon Jenkins, Paul Lackey, Mark Sterling Levine, Christopher Samu, Steve Schultz, and Myron Wisotsky. This CD features many different styles of electronic ambience. 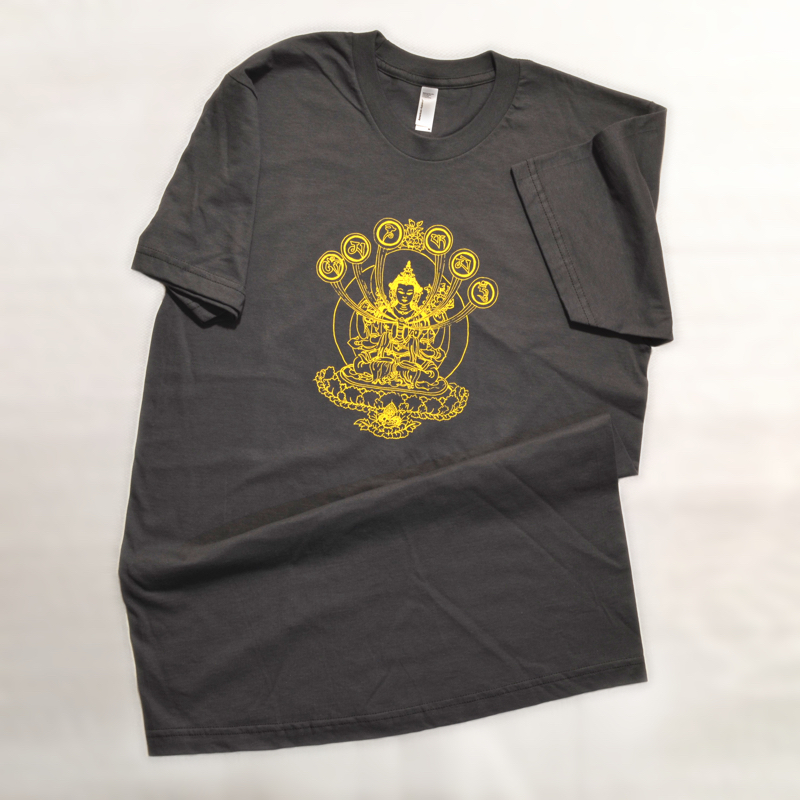 It has deep minimalism, melodic symphonic synths, and rhythmic tribal desert ambience. 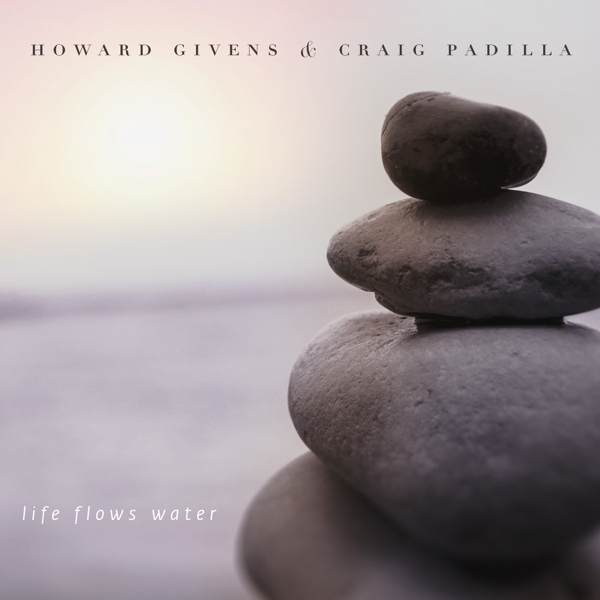 Givens flows from style to style smoothly and effortlessly, thus maintaining sonic and musical integrity. The goal of Spotted Peccary Music is to define and create a new Native American music. Not Far From a Distant Sun gets closer to that goal. This disc will appeal to fans of Vidna Obmana, Ma Ja Le, Robert Carty, and Michael Stearns. It is an essential CD. Howard Givens under the moniker Brain Laughter II, has created a real masterpiece the second time around. His second album also shares two compositions co-written by Steve Roach, and two co-written with Debra Musgrave. It also features nine guest musicians on various tracks. It is a superb collaboration between all parties concerned. The first two cuts, ‘The First Step’, and ‘A Distant Sun’ are majestic early morning, dreamy pieces. ‘The Dreak’ is a powerful piece with sensuous textures, and driving harmonic progressions. 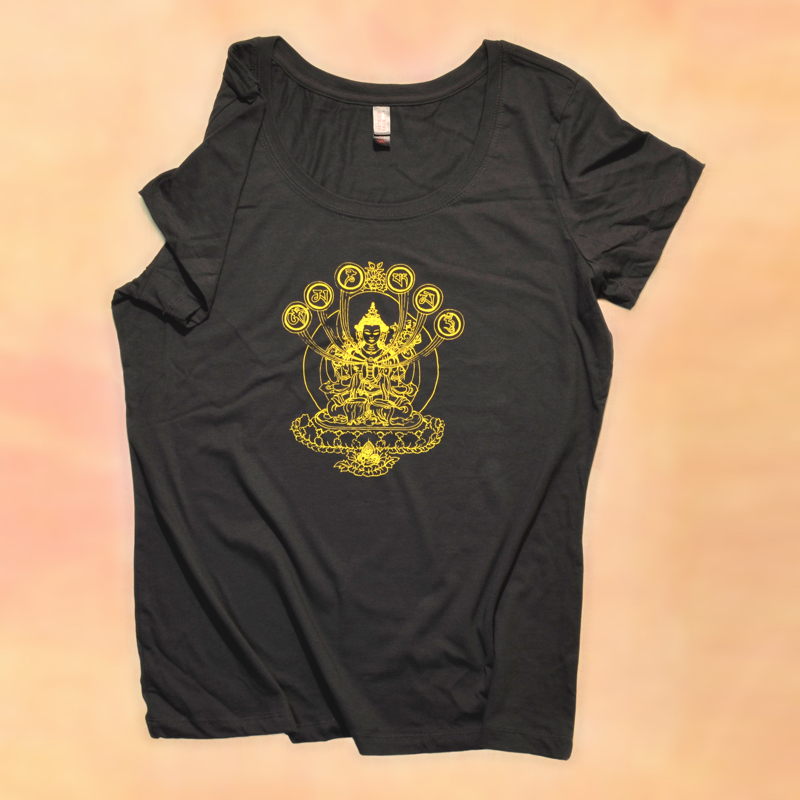 ‘Voices from the Past’ relaxes the body, clears the mind, and opens the heart. Other highlights are the 4 pieces co-written with other artists. The two with Steve Roach, ‘Winter Nights’, and ‘Fear of the Unknown’ bring a distinctive ambient atmosphere to the disc with long stretched out drones, and dreamy textures shimmering just beneath the surface. The pieces featuring Debra Musgrave, have simple patterns played in symphonic settings with soothing, yet fully engaging melodies. Steve Roach adds some great didgeridoo and hand percussion on ‘The Hunt’. In summary this is a collection of powerful, evocative music that succeeds on all levels. Highly recommended. 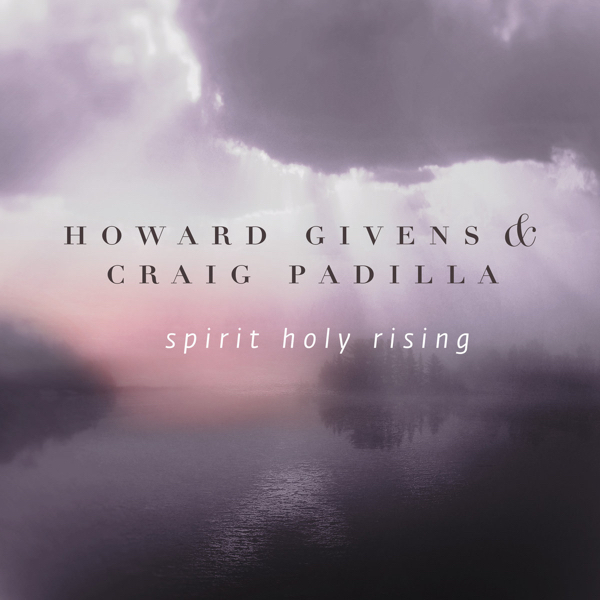 A powerful CD produced, composed, and performed by Howard Givens with the help of a dozen guest artists and writers. This is one of those synth CDs that make you realize why the instrument was invented. Intense, sometimes dark but uplifting, Not Far is the sequel to the well received In the Land of Power, based on the Sonoran Desert. Here the landscape is interior and emotional. This is one to pay attention to. So sit back, shut your eyes, and let it in. 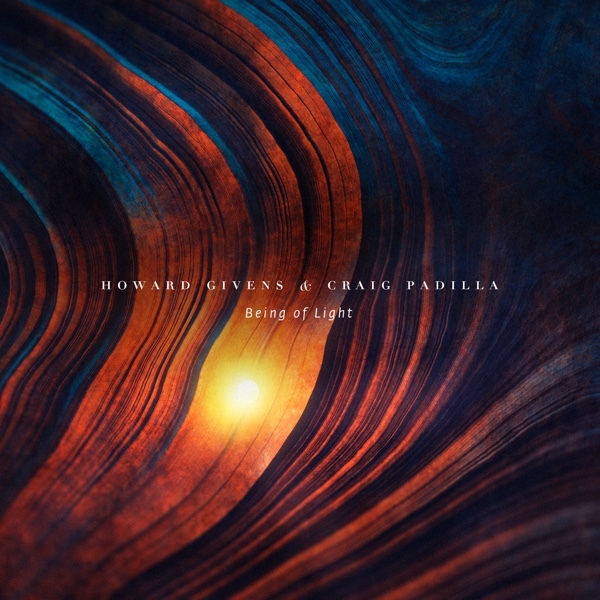 This is the long-awaited second album of Brain Laughter, a project of Howard Givens who’s assisted by nine guest musicians, which includes Steve Roach. ‘Not far from a Distant Sun’ is a typical desert album which takes the listener on an instrumental, cinematic trip through landscapes and remote spaces of the American Southwest. There are some powerful, dynamic passages next to more introspective ambient/space compositions, which inhabits the ambience of forgotten times. All tracks, of which three were recorded in Steve’s studio, are well produced and sound very good (this would become a trademark of the Spotted Peccary label).